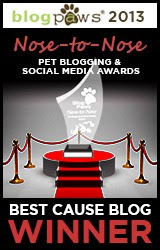 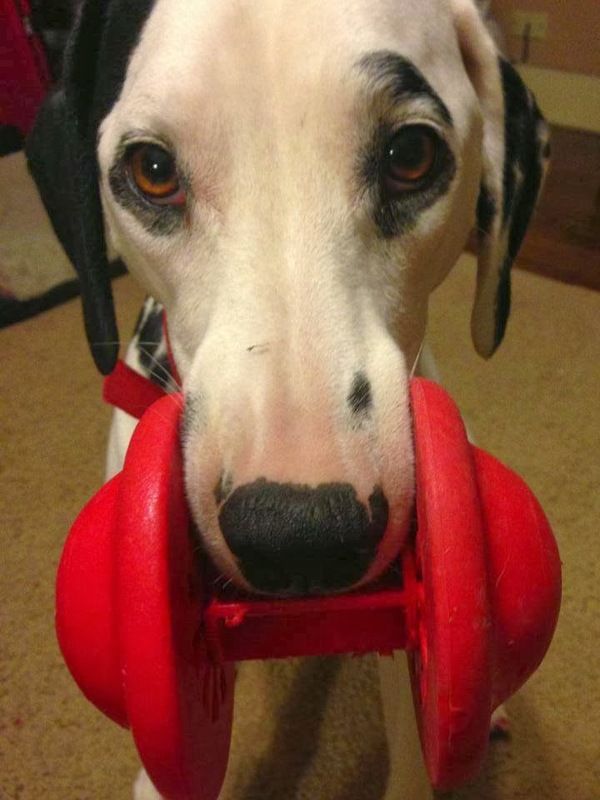 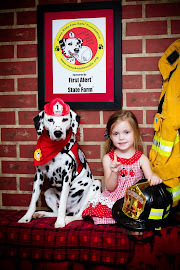 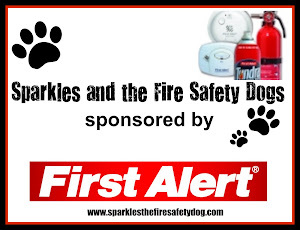 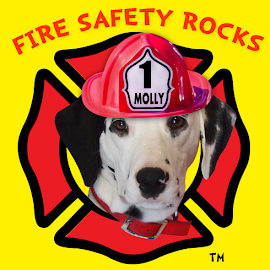 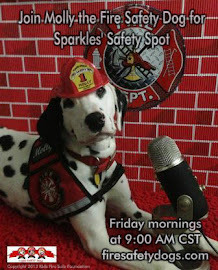 Fire Safety Rocks: My Favorite Toys! 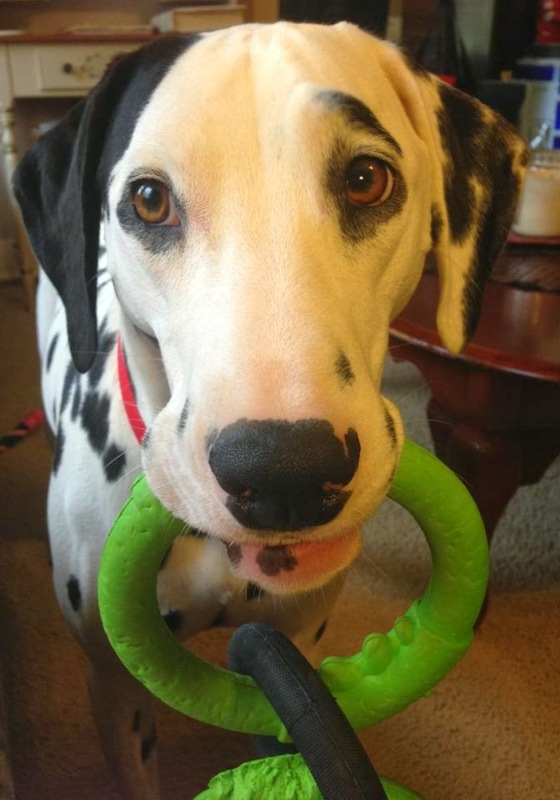 Me and my toys are good buddies! 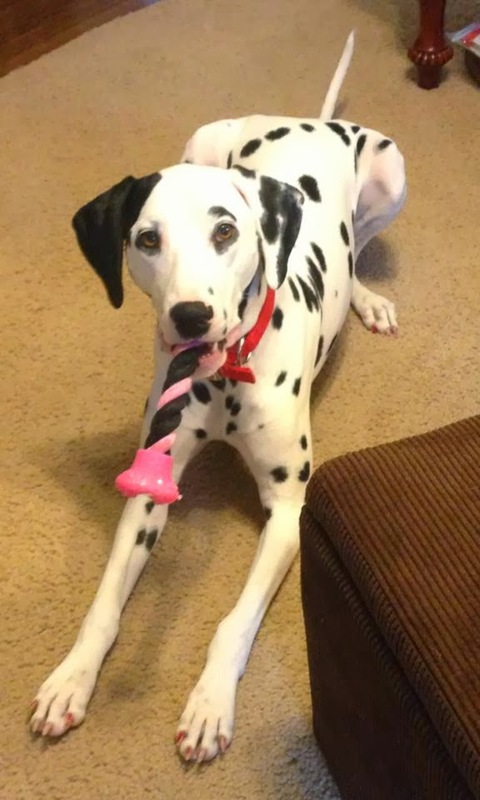 Do you have a favorite toy, boys and girls?